The Department of Obstetrics & Gynecology is dedicated to providing excellence in the specialty care of women. This includes general gynecology, gynecologic oncology, urogynecology, female pelvic medicine and reconstructive surgery, general obstetrics, prenatal care, prenatal diagnosis, delivery, fetal ultrasound, fetal cardiac disease detection and management, high-risk pregnancy management, and other diagnoses and treatments affecting women. Our obstetricians and gynecologists offer various choices in women's health care that include state-of-the-art minimally invasive surgical techniques, leading-edge pelvic surgical techniques, obstetrical and gynecological ultrasound, and nationally-recognized women's cancer diagnosis and management. Our physicians provide general and specialized gynecologic and obstetrical care for women of all ages. These unique services are provided at many convenient locations across Southern Arizona. 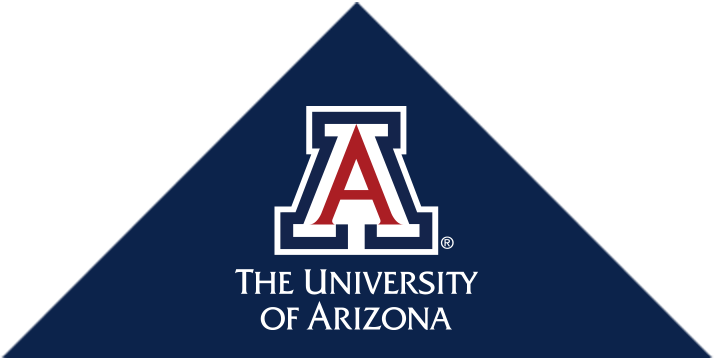 The doctors at The University of Arizona are nationally recognized as leaders in health care for women. Their clinical expertise, state-of-the-art care and cutting-edge research are available to women in southern Arizona. Faculty members continuously educate other physicians, nationally and internationally in medical and surgical advances, and are active in the education of medical, nursing, pharmacy and public health students.